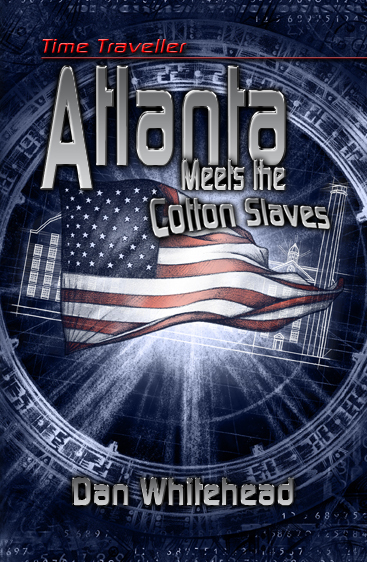 Atlanta, squatting with bare feet next to a weaving machine that she knows can snip off fingers and squash heads, has become one of the children working in Mr Greg’s cotton mill in 1836. The drive belt thunders around, only inches from her ear. Quickly, she tucks her hair under her bonnet before a strand gets caught in the belt and yanks her screaming into the machine.